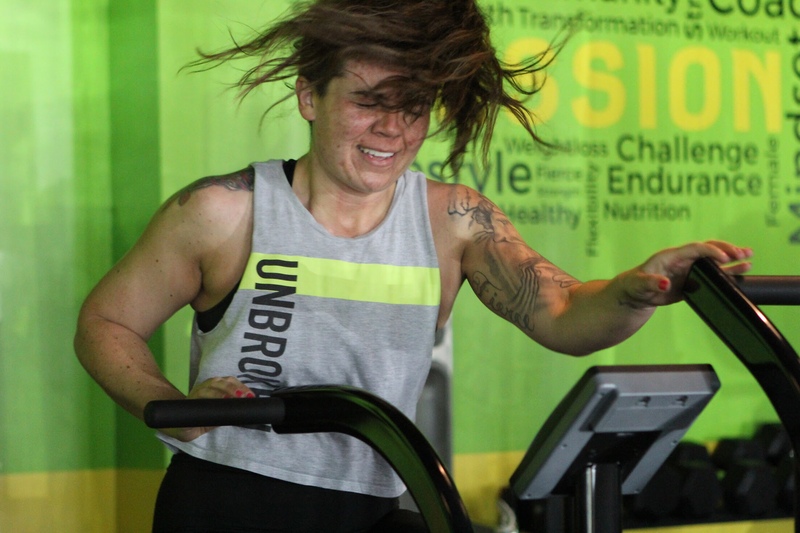 LadyStrong Fitness is an intimate boutique style fitness studio, where women can come, be themselves without feeling judged. 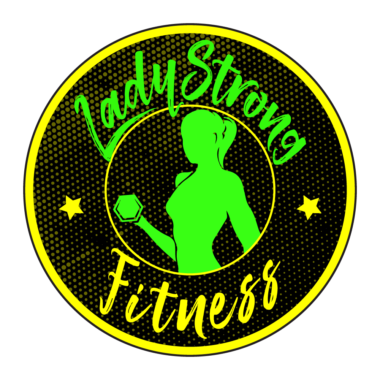 LadyStrong Fitness offers semi-private classes in just 60-minutes with a total body workout, led by a certified instructor, mixed with three class formats and new workouts every day. While using a heart-rate monitor system that gauges each womens overall fitness and health that summarizes each workout through a reporting systems. 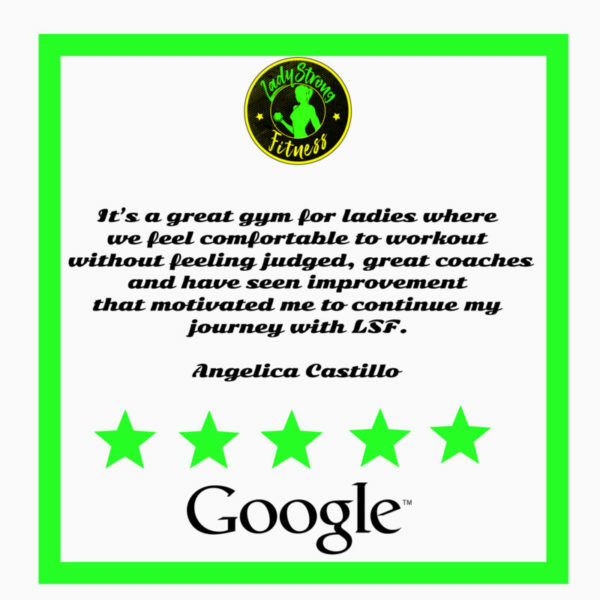 LadyStrong Fitness not only emphasizes on fitness, but educates three additional key pillars, nutrition, mindset and accountability. 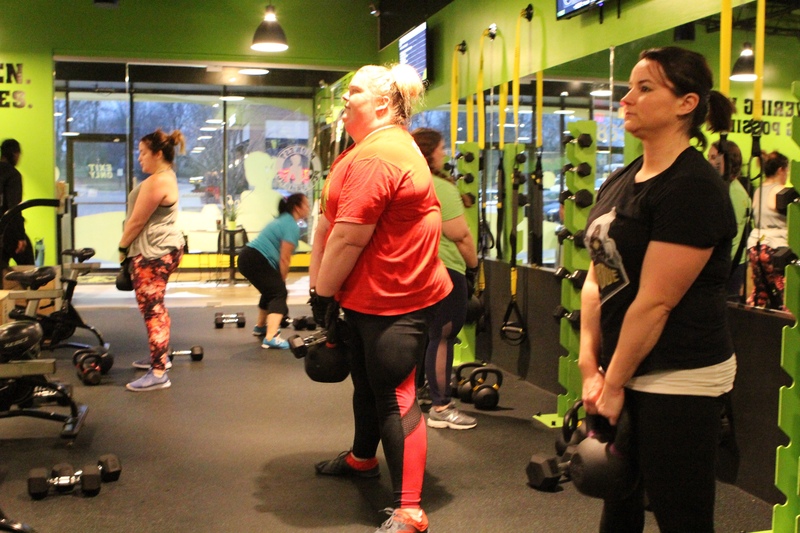 Influenced and inspired by different forms of fitness, LadyStrong Fitness set out in 2015 to bridge the gap between some of the most effective forms of body weight, strength, and cardiovascular training. 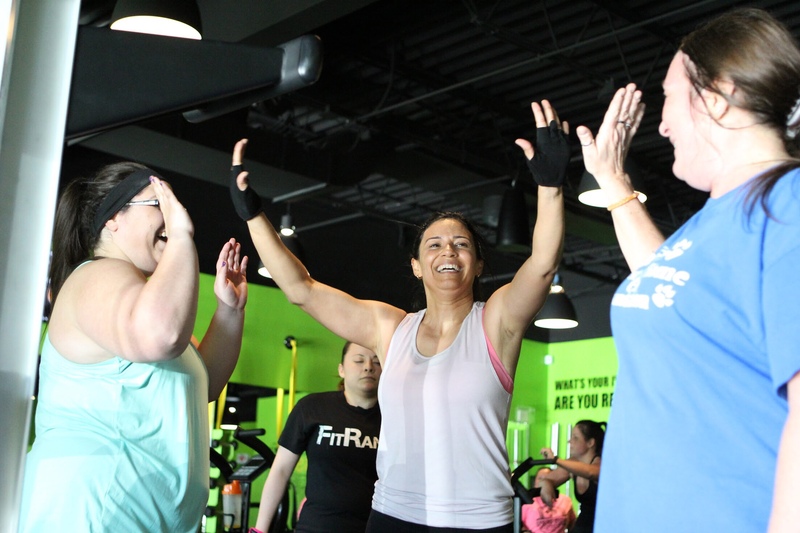 By seamlessly blending the very best attributes of these disciplines, they developed a high energy array of group fitness classes. Whatever stage you may be in your fitness journey it’s intended for any fitness level. Below, we explain the three (D1, D2, D3) formats in depth. Derive is the critically important first component of the workouts and it establishes essential foundations for body movement. When Derive movements are performed properly, they will improve each participant’s functional skills. 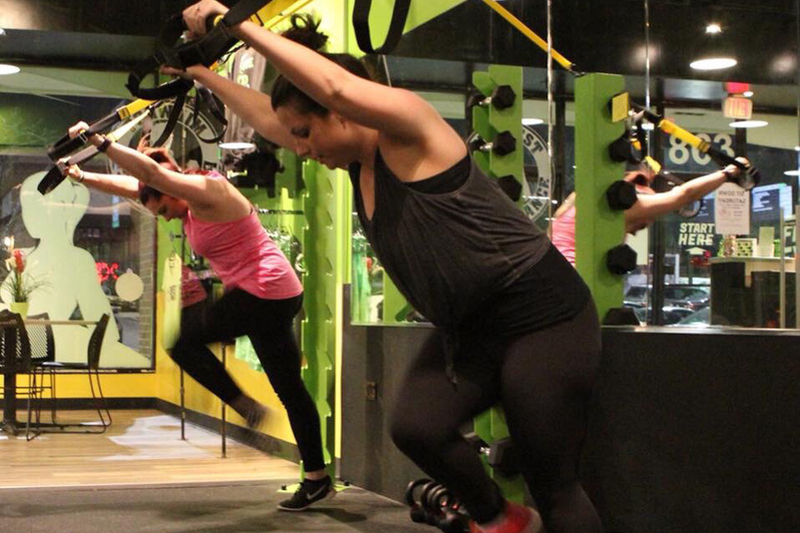 Just by incorporating your body weight the result will be a significant impact on each individual’s physical fitness. We cater to women of all walks of life – you’ll be among friends and feel completely safe to yourself. Your body is your temple. In the Design component we work to build and shape lean, toned muscles with a strict focus on strength and power. You will construct a solid core within this second component of design. By incorporating free weight such as kettlebells or dumbells that will allow you to burn body fat and build lean muscle.